The two images show Suzy donning cream-colored silk top in one and silver sequin top in another. 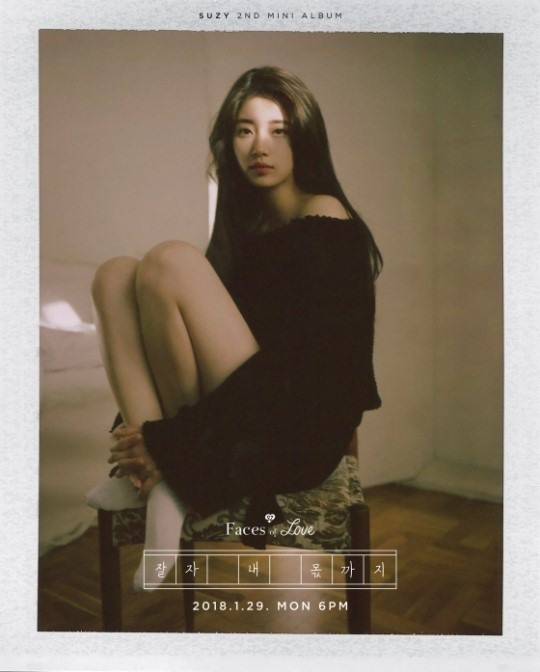 Suzy wears cat’s eye make-up with thick wavy curls and accentuated pink lips. “Faces of Love” will reveal on Jan. 29. 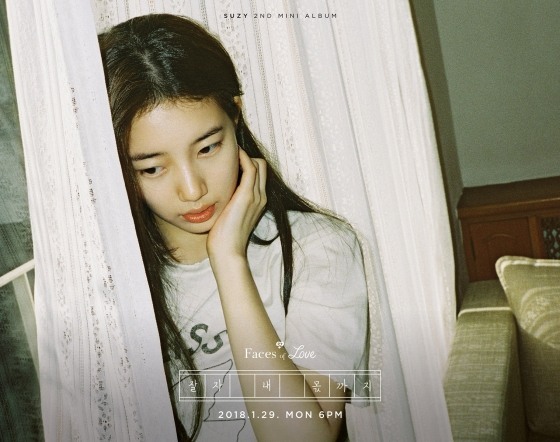 Suzy had released teaser images for another song, “Sleep Well, For Me Too,” on Saturday, in which she contrastingly wore minimal make-up and simple T-shirt.